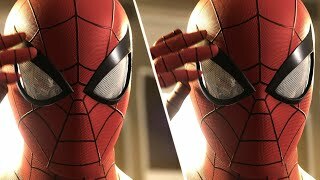 The ps4 marvels spider-man playstation 4 PlayStation 4 Game is manufactured by Sony and was added around September 2018. 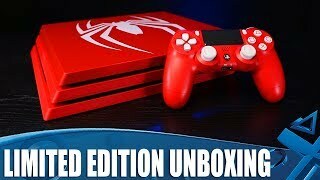 The best price for the Sony Ps4 Marvels Spider-Man PlayStation in Nigeria is ₦ 14500 sold at Jumia and available with free shipping and delivery within 1-6 Days (Fashion Items) 3-8 Days for other products. 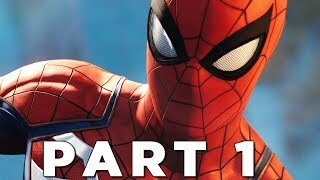 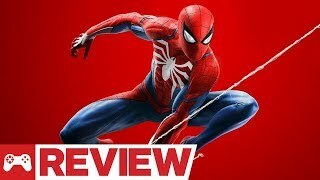 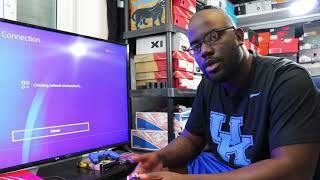 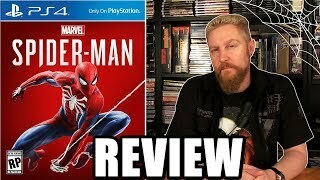 Spider-Man 1TB PS4 Unboxing and Review!